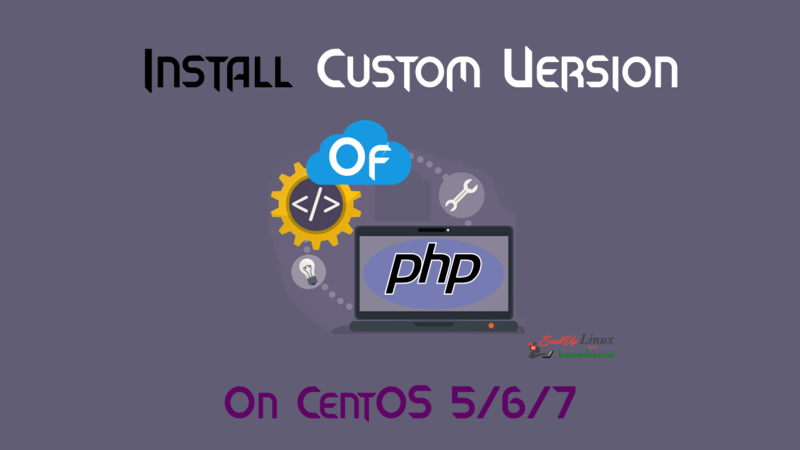 Home Awesome Tools How To Install Custom PHP Version On CentOS 5/6/7 ? When It comes to the LAMP environment sometimes it is required to install a custom version of PHP on your server because every repository has its own default version Package. In my previous tutorial (How to install PHP and How to set up LAMP stack) we used yum. 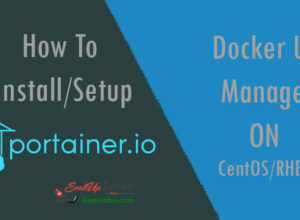 This article, we will compile our own PHP version according to need and by the end of this article, you will b able install any version of PHP(5.6, 5.7 or 7). First, you need to log in and move to your home directory and create a directory for downloading PHP. click on .tar.gz link for your desired PHP version now right click and copy link address. As we have downloaded our desired version in tar.gz so we need to decompress it and rename the uncompressed directory by some simple name for our ease. To process further we need a directory to install PHP. In my case, I am installing in /user/local/php56 but you can change this location to you home directory or any other directory you want. Now it is a simple and we need to compile this PHP on our server by these simple commands. Previous articleHow To Set Up LAMP Environment With Apache MySql And PHP : Part-3? 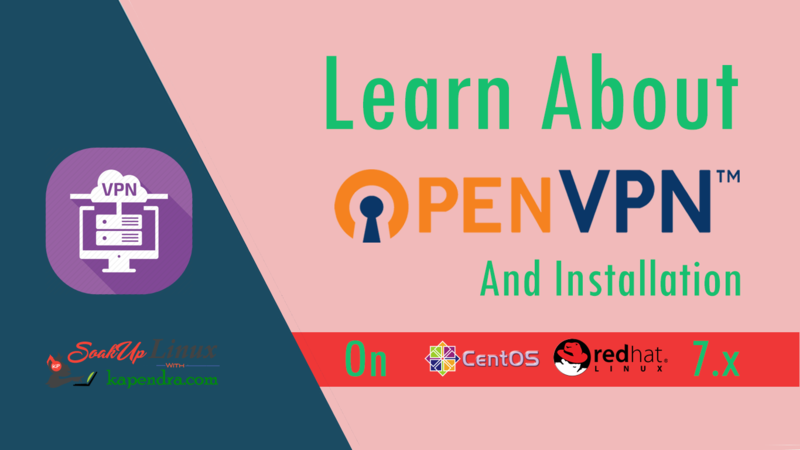 Next articleHow To Install PHP 7 Using YUM ON CentOS/RHEL 6?